In today’s world where time is so precious, it is important to make the most and best use of your valuable time, even when on vacation in a beautiful destination. 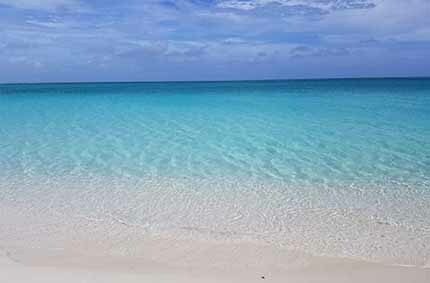 Turks and Caicos has been deemed by many to be among the most naturally beautiful destinations anywhere. Travelers to Turks and Caicos may be looking for an all-encompassing luxury experience-this is where Tint offers industry-leading expertise. 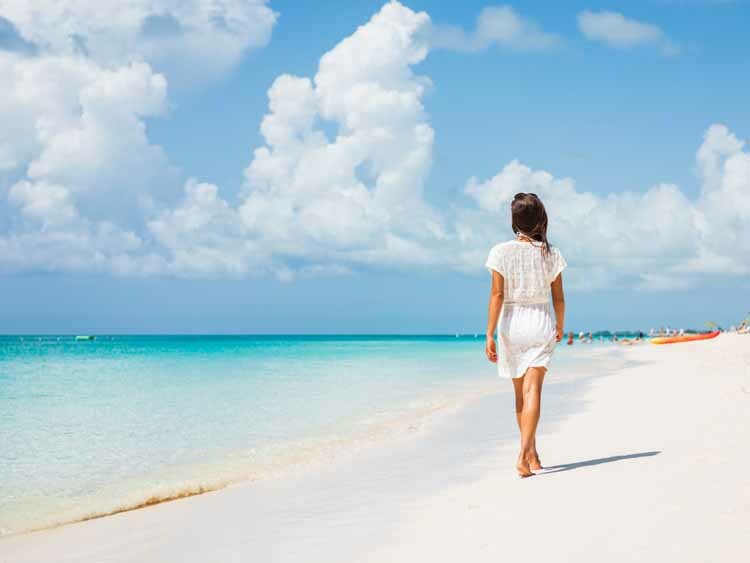 With offerings in luxury vacation planning, real estate and private jet services, Tint Turks and Caicos is a one-stop-shop for the discerning traveler. We are the company dedicated to making the process seamless. Our team is made up of experts in all industries, including hospitality, real estate, and private jet services. We will provide you with excellent quality service as well as the best rate, by a team that is both in the destination and in the international market. Our CEO Pam Ewing has 20 years of experience providing various services in Turks and Caicos, including the hospitality and tourism industries. Together, we will bring you the best options that Turks and Caicos has to offer. We assure you that we will bring the best to you. Bringing the Best to the Best! 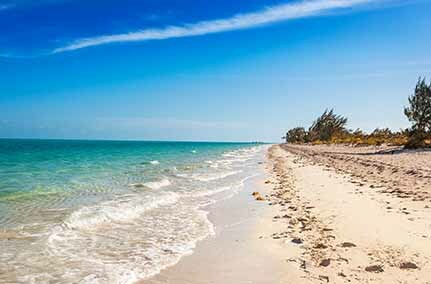 Grace Bay Beach is the world famous 12 miles stretch of beach on the island of Providenciales. The breathtaking views and blue, green hues are mesmerizing and is what has garnered the beach being voted “best in the world” several times, by Conde Nast traveler, as well as the ratings company TripAdvisor. The beach is special because of the powdery white sand, that is soft to the touch, instead of having grains. The water connecting to the beach is so clear, that as you walk in and for at least a few feet out, you can see your toes at the bottom. Access to Long Bay Beach is similar to getting to North West Point, except that it is closer to Grace Bay. In order to access the beach travel is required through Long Bay, where many residences are located. Long Bay is where most of the watersport activities such as Kiteboarding, and Kitesurfing takes place. The waters on this side of the islands have more waves which is conducive to more activities relating to watersports. 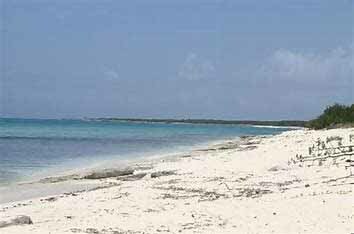 Located near the Amanyara Resort on the Northwestern part of Providenciales, Malcolm’s beach is considered “off the beaten path”. It is a part of the Northwest Point National Park and in order to access this beach, one will need to travel through the small, picturesque settlement known as Blue Hills. A jeep or sports utility vehicle is needed for this journey, as the road to Malcolm’s beach is unpaved. The area consists of abundant bird species and mangroves and is ideal for someone looking to get away from the more touristy area of Grace Bay. This beach is for those that are looking for a small adventure.